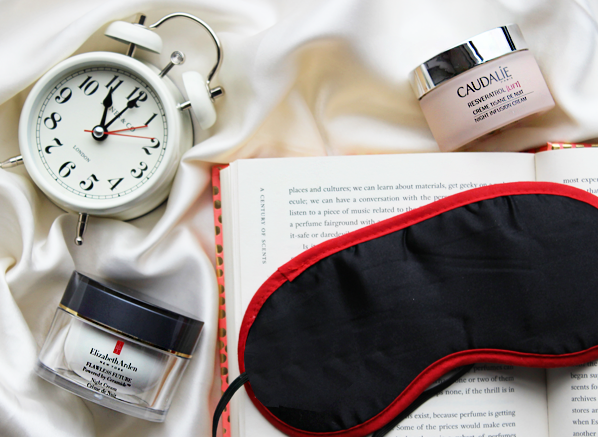 We all know the effect an all-nighter can have on our skin. No matter how many coffees we knock back or how many radiance enhancing products we apply, a sallow complexion will always peek through. But getting a solid 8-hours of sleep every night isn’t the only solution to this skin vs sleep dilemma. The skincare market has heard our calls for help and there’s been an influx in the number of skincare products that do their best work overnight (no matter how short your sleep) to revitalise your complexion. And what better prompt to start using them than when we get an extra hour, when the clocks go back on the 25th? Your skin is most busy at night, working away to repair the damage and stress that your skin has endured throughout the day. 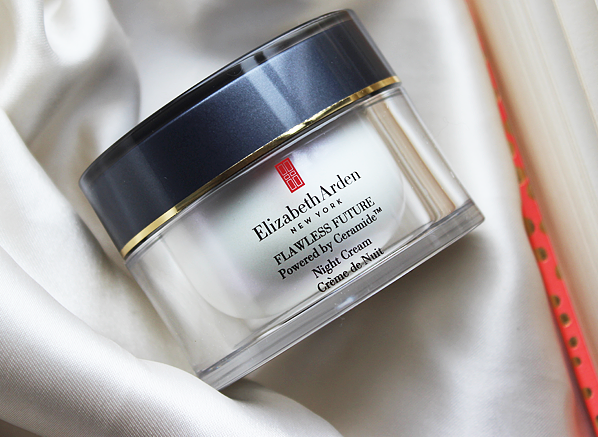 The Elizabeth Arden Flawless Future Powered by Ceramide Night Cream will help to support this renewal process, evening the skin’s tone and diminishing the appearance of fine lines. This is a go-to night-time moisturiser if you want to wake up to glowing, revitalised skin, I like to think of it as 8-hour sleep a pot. And, as if it couldn’t get any better, it features fragrance technology to calm the senses, helping you to drift off into a heavenly slumber with ease. Whether it is parenthood, work, or the fact you’ve been dancing the night away, sometimes a full night of sleep just isn’t on the agenda. But fear not, this doesn’t mean that you have to live with dull, lifeless skin. 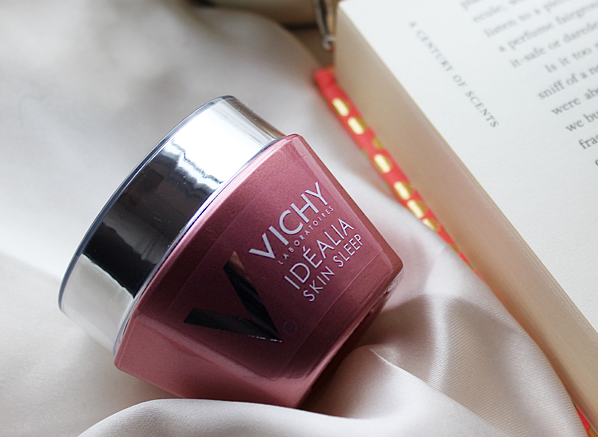 Thanks to Vichy we can all fake the appearance of fresh, well-rested skin withVichy Idealia Skin Sleep. This gel-balm mimics the effect of a good night’s sleep with ingredients like hyaluronic acid, which stimulates cell regeneration, and LHA from salicylic acid, which evens the skin’s tone and texture. 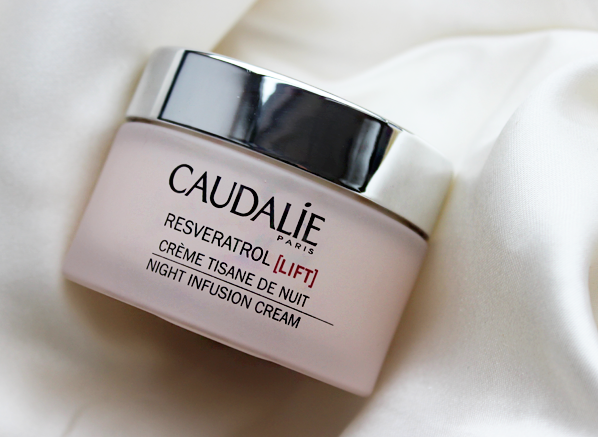 A bedside table must-have, this night cream is a skincare essential for every night owl. 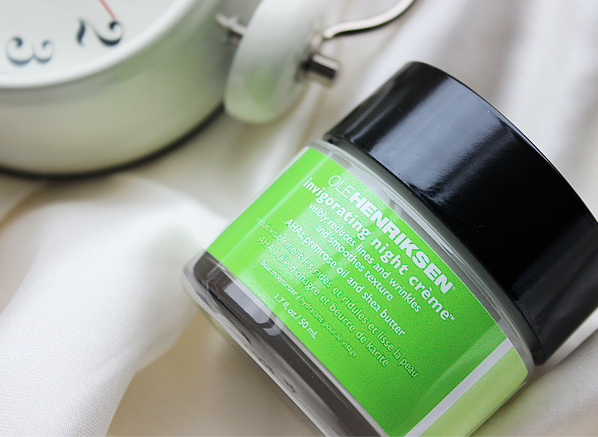 If, like me, you’ve gone to bed wishing you could wake up to new skin, then the Ole Henriksen Invigorating Night Creme will be music to your ears. Infused with potent glycolic, lactic and fruit acids, the nourishing crème will lightly exfoliate your skin while you sleep, getting rid of dead skin cells and boosting elasticity. A must-have for those that want to target the texture of their skin, this renewing night crème will ensure that you awake to a complexion that looks noticeably smoother and softer. As the colder weather starts to creep in it’s vital that your skincare stash has a secret weapon that can fight back against dryness. 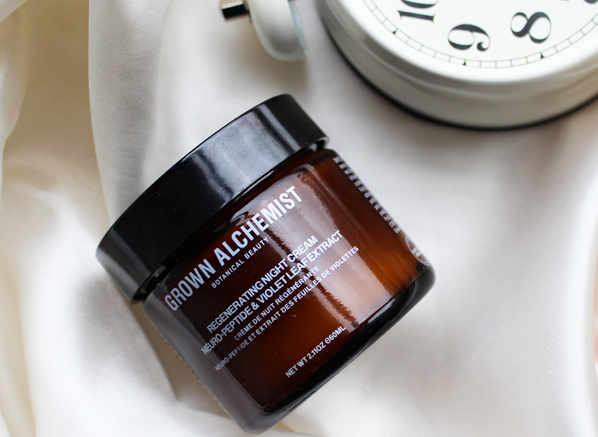 The Grown Alchemist Regenerating Night Cream is just that. Enriched with a potent blend of peptides, antioxidants, vitamins and hyaluronic acid, this night cream laughs in the face of dryness. But it’s not just a one trick pony, the cream will fight free radicals, restore the skin’s elasticity and reduce the appearance of fine lines and wrinkles. Your skincare dreams have been answered even before you even shut your eyes! This entry was posted on Friday, October 23rd, 2015 at 9:59 am and is filed under Skincare, Skincare Edit, Uncategorized. You can follow any responses to this entry through the RSS 2.0 feed. You can skip to the end and leave a response. Pinging is currently not allowed.